Torsten Wiesel is a Nobel Prize winning Swedish neurophysiologist who was one of the co-recipients of the 1981 Nobel Prize in Physiology or Medicine. Check out this biography to know about his childhood, life, achievements, works & timeline. Torsten Nils Wiesel is a Nobel Prize winning Swedish neurophysiologist who was one of the co-recipients of the 1981 Nobel Prize in Physiology or Medicine; he won the award for his discoveries concerning information processing in the visual system. Born as the youngest son of a psychiatrist, who was also the head of a mental hospital, he had a natural affinity to psychiatry. Later, however, he became greatly interested in the working of nervous system. Therefore, when he received an invitation from well-known neurophysiologist, Dr. Stephen Kuffler, he moved to America and joined his laboratory at Wilmer Institute, Johns Hopkins Medical School as a post doctoral fellow. Later he was appointed as an Assistant Professor at the same Institute. It was here at Wilmer that Wiesel met another aspiring neurophysiologist, David Hunter Hubel. Very soon they started exploring the cells in the central visual pathways. But before long, they shifted to Harvard University with Kuffler; there they continued their work. Over the time, the two scientists formed a partnership that lasted for over two decades and their work contributed greatly to the understanding of visual system. They also co-wrote many books and co-shared many prizes. Later, Wiesel joined Rockefeller University as a professor, and within a short time became its director. Afterwards, he also served in many distinguished societies. 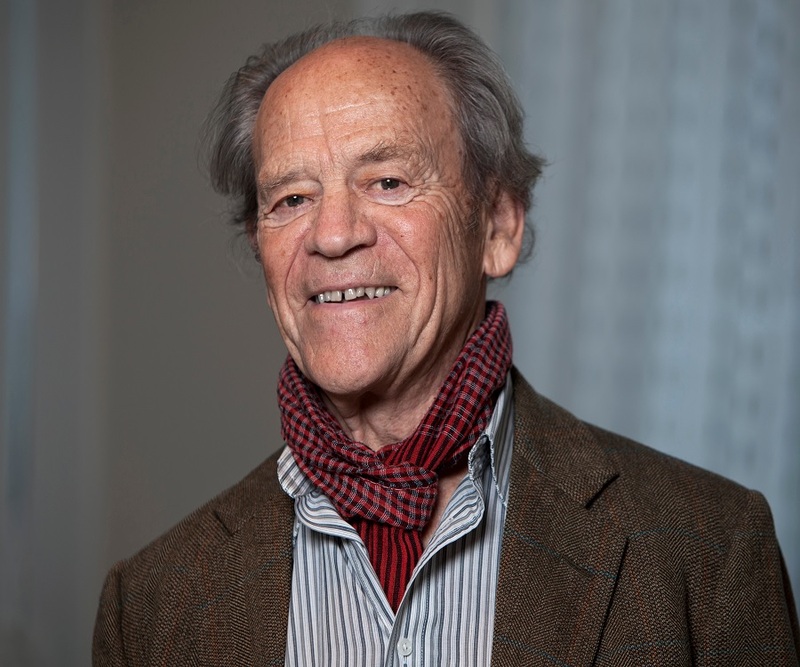 Torsten Wiesel was born on June 3, 1924, in Uppsala, Sweden. His father, Fritz S. Wiesel, was chief psychiatrist and head of Beckomberga Hospital, a mental institution located just outside Stockholm. His mother’s name was Anna-Lisa (Bentzer) Wiesel. He was the youngest of his parents’ five children. Torsten and his siblings grew up in his father’s quarter, located within the premise of this hospital. However, he was mostly raised by his mother. When the time came, he was enrolled at Whitlockska Samskolan, a coeducational private school in Stockholm. At school, he was a mischievous boy, interested only in games. Somehow, at the age of seventeen he turned serious. 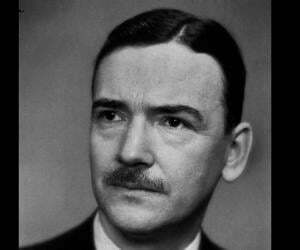 Later, he entered Karolinska Institute, also known as Royal Caroline Institute, for his medical studies. 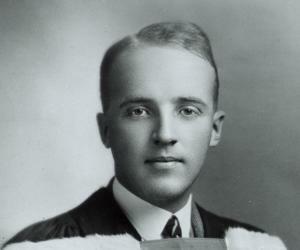 He did quite well there, receiving his medical degree in 1954. Because of his background, Wiesel was naturally interested in psychiatry. Even while he was a student, he spent one year working in various mental hospitals. His curiosity about the working of the nervous system was further aroused by Carl Gustaf Bernhard and Rudolf Skoglund, who were professors of neurophysiology at the institute. After receiving his M.D. in 1954, Wiesel returned to the Karolinska Institute to start basic research on neurophysiology at the laboratory of Professor Bernhard. He also received teaching assignment at the Institute’s psychology department and concurrently worked in the child psychiatry unit of the Karolinska Hospital. In 1955, he moved to the United States of America on the invitation of Dr. Stephen Kuffler and joined his laboratory at Wilmer Institute, Johns Hopkins Medical School, as a postdoctoral fellow. Here he began working on visual system, which is responsible for processing visual details. 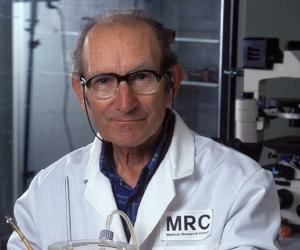 In 1958, he was appointed as the Assistant Professor at the Department of Physiology at Johns Hopkins Medical School. In the same year, he met David Hunter Hubel and under Kuffler’s instruction, the two of them started working together on the relationship between the retina and the visual cortex. With that work, they began a partnership that lasted for more than two decades. Both of them had high regards for Kuffler and so when in 1959, Kuffler moved to Harvard University they also followed him. There Wiesel became instructor in pharmacology at Harvard Medical School. Wiesel remained with Harvard University for next 24 years. In 1964, their team established the Department of Neurobiology at Harvard with Kuffler as its first chairman. In 1968, he was appointed to the post of the professor in the same department and became its chairman in 1971. Here too Wiesel and Hubel continued working with visual system. In a work that began in 1959, they inserted a microelectrode into the primary visual cortex of an anesthetized cat and projected a patterns consisting of light and darkness on a screen, placed in front of it. Their experiments established how complex images are built out of simple stimuli by the visual system. They also discovered two different types of cells in the primary visual cortex and named them ‘simple cells’ and ‘complex cells’. Discovery of ocular dominance column, which is a strip of neurons found in the visual cortex of many mammals, including the cats, was another of their big achievement. Later, they made a thorough map of the visual cortex. Their work helped scientists to understand more about the visual system. They noticed children with cataract suffer from visual defects even after those cataracts were removed. They soon started investigating on it. By working with new born kittens, whose one eye had been shut at the time of their birth, the two scientists were able to throw light on child cataract and its treatment. In 1983, Wiesel left Harvard University to join Rockefeller University as Vincent and Brooke Astor Professor. He also became head of the Laboratory of Neurobiology. Later in 1991, he became the President of the University and remained in the post till 1998. After his retirement in 1998, Wiesel became the director of the Shelby White and Leon Levy Center for Mind, Brain and Behavior at Rockefeller University. 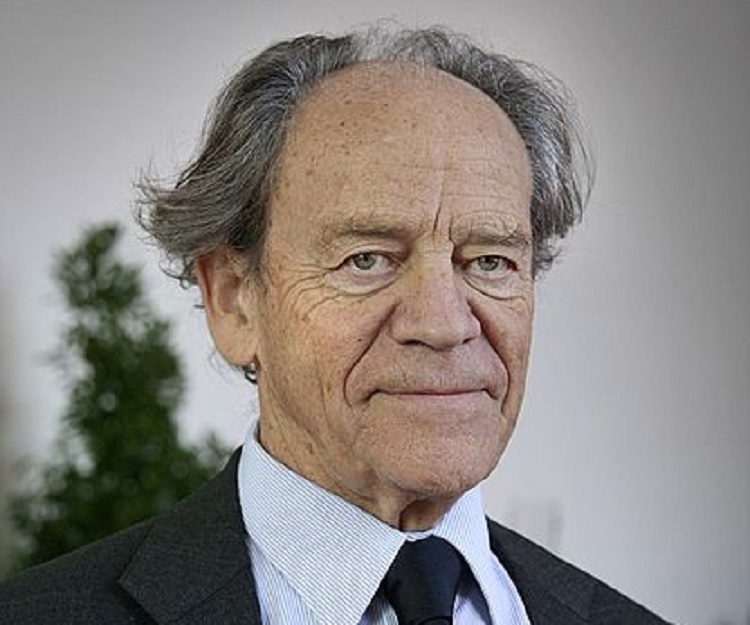 Concurrently, he has turned his attention to advocacy of international science and devotes a lot of time to create better opportunities for young scientists..
Wiesel is best remembered for his work with ocular dominance column. He, together with Hubel, raised a few kittens with one eye stitched shut. 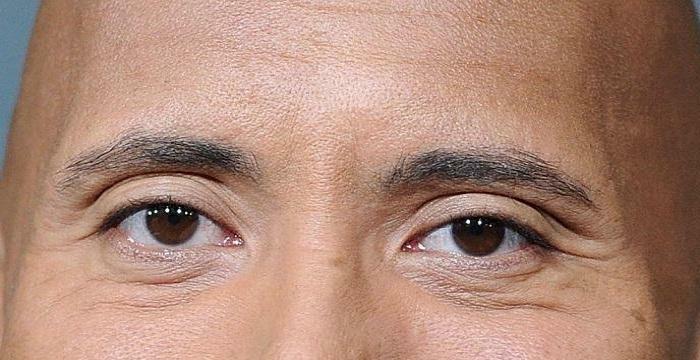 After two months, they observed that the ocular dominance columns were considerably disrupted. On further examination, they also found that the layers representing the deprived eye in the lateral geniculate nucleus (LGN) of the thalamus had been wasted away while the ocular dominance columns representing the open eye are noticeably enlarged. They later repeated the same experiment with monkey and got the same result. They concluded that each animal had specific critical period and depriving an eye even for few days during this critical period may cause sufficient damage to the anatomy and physiology of the ocular-dominance-column. Thus in case of child cataract, remedial operations should be done at the earliest. In 1981, Wiesel, together with Hubel, received the Nobel Prize for Physiology or Medicine "for their discoveries concerning information processing in the visual system". They shared the prize with Roger W. Sperry, who worked independently on cerebral hemispheres. 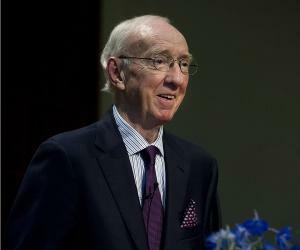 In 1982, he was elected as a Foreign Member of Royal Society. In 2009, he was named Order of the Rising Sun, Grand Cordon by the Government of Japan. In 1956, Torsten Wiesel married Teeri Stenhammar. The marriage ended in a divorce in 1970. The couple did not have any children. In 1973, he married Grace Ann Yee. Their daughter, Sara Elisabeth Wiesel, was born in 1975. She later grew up to be an urban planner. This marriage ended in a divorce in 1981. In 1995, Wiesel married Jean Stein. She is a renowned author and had worked as editor of various journals like The Paris Review and Grand Street. This union also ended in 2007.